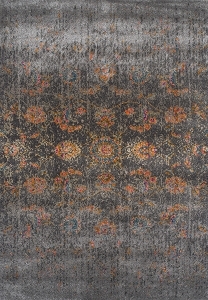 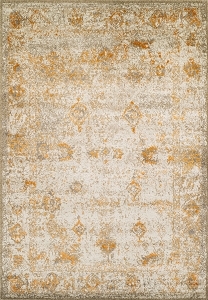 Bring out the best in your classic or traditional home décor by adding an area rug from the Antiquity Collection by Dalyn. 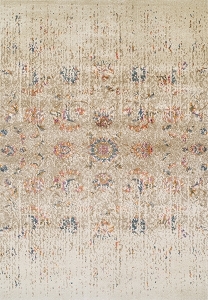 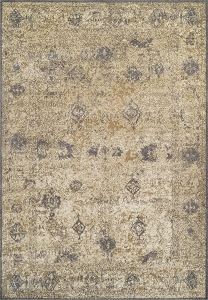 Rugs in this collection have muted colors and classic designs that will coordinate beautifully with traditional furnishings. 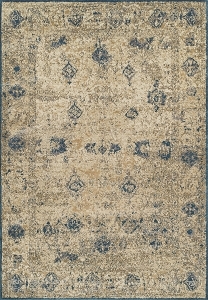 Antiquity rugs are available in light and dark colors, allowing for easy coordination with existing furniture. 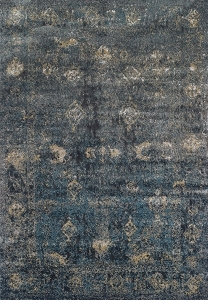 These Dalyn area rugs have an antique patina and have been power woven with soft fabrics and silk-like accent yarns to give the rugs their shine. 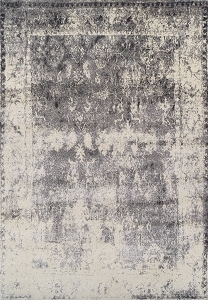 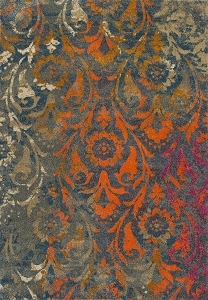 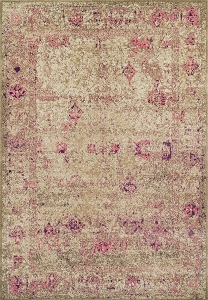 Rugs in this collection can be used on light and dark flooring.